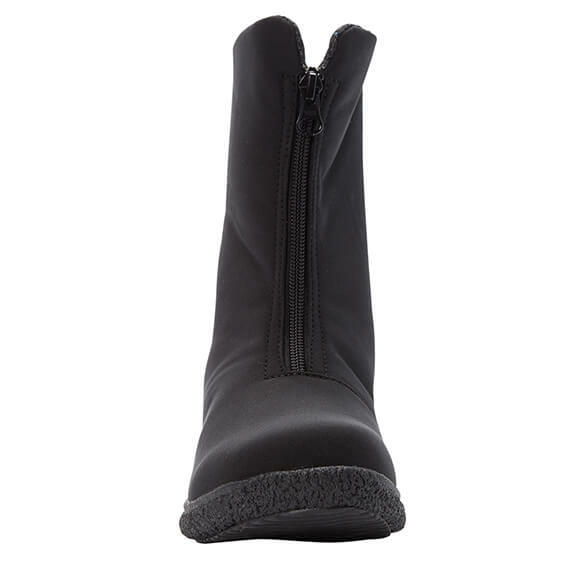 Propét Madi Mid Zip Women's Boot has shapely, functional style. 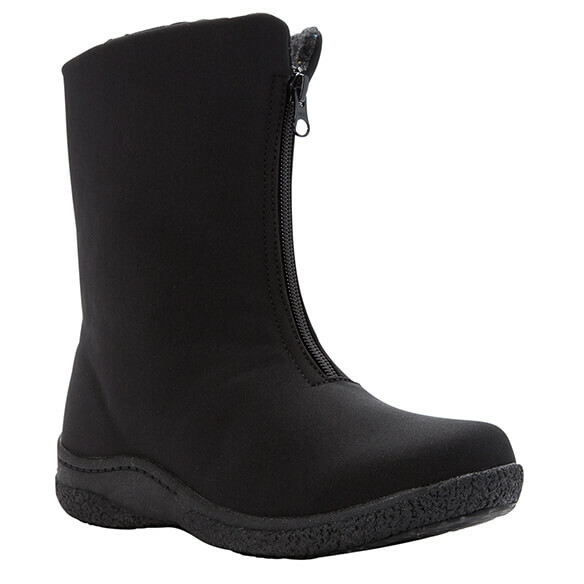 Features a nylon upper with lining and Vaporex® heat-retaining insole system for extra insulation and cushion. 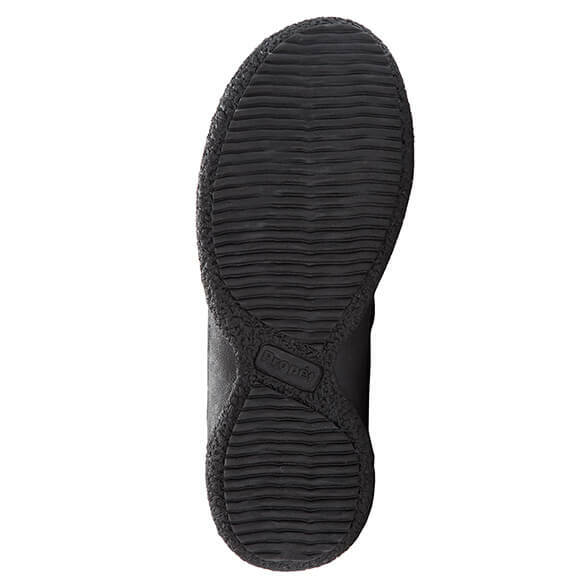 Sealtex® waterproof laminate construction with Scotchgard® treatment for salt resistance includes TPR outsole for durable traction. 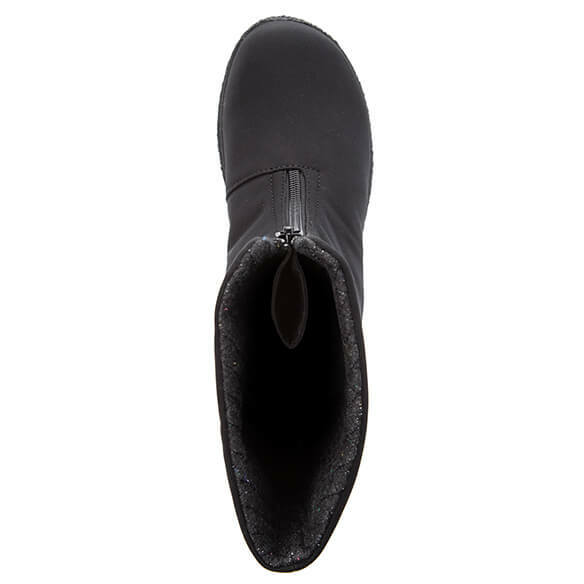 Speed-lacing closure for easy on and off winter boots. BEST ANSWER: Thank you for your question. 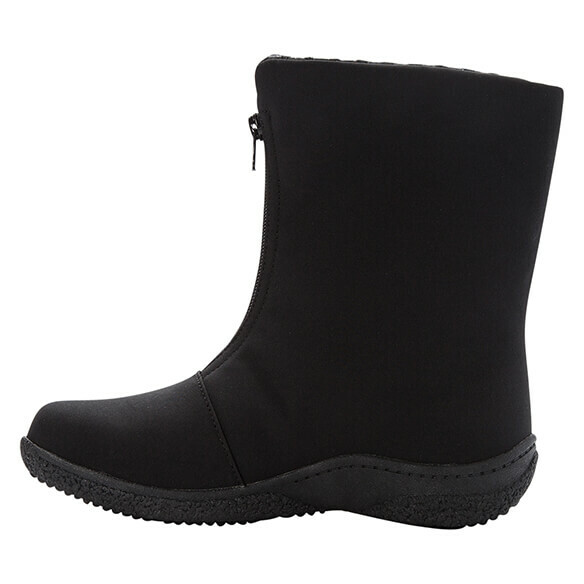 This uses a regular shoe size, for wider feet order one size up. We hope this information will be of help to you. How wide is the wide boot? I have a swollen foot and lower leg and cannot get any boots on. We have snow now.